We attended the Auckland Pet & Animal Expo last month, and as always there was a veritable host of all creatures great and small. In true Jimbo's tradition, the Jimbo's crew had a ball and gave out lashings of Jimbo's love. There were heaps of faces of people we knew, which was awesome, and we made plenty of new friends. To all of you who popped in to say 'Gidday', thanks heaps! It's great to be able to connect with our customers. JIMBO'S HAS A NEW WEBSITE! You've probably noticed that things are looking a bit different around here. Our new website is up and running, and we would love you to check it out! It looks a bit different, is easier to use, and has some extra stuff that we think you'll enjoy. Where to start?  From humble beginnings, the Jimbo's brand created the natural pet food industry in supermarkets around NZ. We started it off as an offering of meat minced into a plastic bag that stores would weigh, price and sell at store level. Fast-forward 20 years and we are now part of the weekly shop for pet food. Cats and dogs all over NZ are living long, happy, healthy lives on Jimbo's - and it's only getting better. It’s the season of contentment in my house at present. Deep in the dark depths of rural outer Auckland there is a warm glow that spreads itself through the lounge room and on through the rest of the house. When that warm glow starts to spread it’s like watching a new winter Olympic sport; “Synchronized Sleeping”. There is always jostling for a spot in front of the fire, bodies outstretched, and legs askew as the beasts and peoples line up for prime position. There is an old adage that you can’t teach an old dog new tricks. Maybe true and maybe not, but hey, who cares; they are an old dog. Gidday. Pretty exciting week this week folks, this Friday is official Take Your Dog To Work Day and we are going to celebrate. Being a pet-friendly workplace as we are, there are regular canine visitors cruising through the office and it has a positive effect on the day for all the peoples. Well folks, distressing times in the land down under, our Ozzie mates have gone barking mad I tell you! Click here to see what they're saying about robot dogs replacing real ones!